Centennial’s CCRPI score has risen to an 81. CCRPI, which is released by the Georgia Department of Education, stands for College and Career Readiness Performance Index. Many factors go into determining a school’s CCRPI score, but a large basis of that score is derived from performance on the End of Course Milestone Tests. We are proud of our continued increase in our CCRPI score and are excited for our future opportunities to always raise the bar for all students. Go Knights! School Climate Survey - this is very important to fill out for CCRPI scores! Parents: just by taking this survey, you help to raise our school's report card rating. Each school receives a School Climate Star Rating, (an important part of the CCRPI score or how our school is graded) and we need your input. Please take a moment and fill out the Georgia Parent Survey below. We want to know how you feel Centennial is doing! For the last 4 school years we earned 4 out of 5 stars! 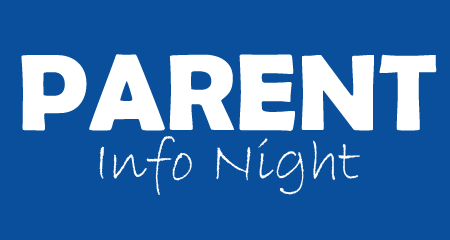 Financial Aid Night is for parents (and students) of all grade levels. 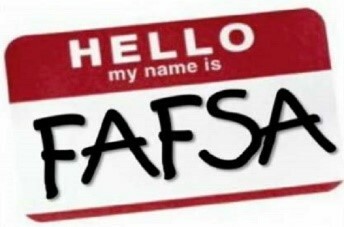 HOPE Scholarship, FAFSA (all college parents need to know what this is - come and you will learn), Financial Aid, Scholarships are all topics that will be discussed. 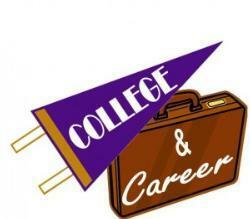 Financial Aid is one of the most complicated and vital parts of applying to college. 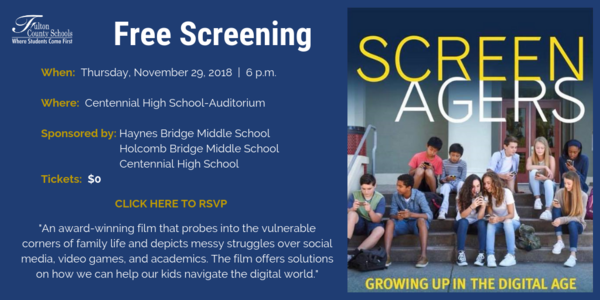 Take the time to come to this event to learn about it. 84 students attended the Scholarship Essay Tips and Search Secrets, which covered how to write a winning essay for scholarships and how to find scholarships for college. This session was led by one of our School Counseling interns, Brittany Johnson. 58 students attended the Military Panel, which featured all 5 branches of the military: U.S. Army, Navy, Marine Corps, Air Force, and Coast Guard. This session was led by Mr. Nepute, Mr. Daniels, and the Head Counselor, Zyer Beaty. 42 students attended the Historically Black College and University (HBCU) Panel, which featured 8 current students and recent graduates of various HBCUs. This session was led by Zyer Beaty and our panelists included members of Centennial administration such as Dr. Newbold, Centennial's principal, and Dr. Peeler, Centennial's 9th grade Assistant Principal. 38 students attended the Playing Sports in College: NCAA and NAIA Requirements and Eligibility session, which covered the necessary steps and requirements to play sports in college. This session was led by Mr. Jeffrey Burch. 100 students attended the In-Demand Careers Not Requiring a 4-Year College Degree session, which covered the various in-demand careers that students could pursue if they choose to opt out of college. This session was led by Ms. Heidi Graver and featured representatives from Waffle House, Mary Kay, and even a local Atlanta DJ. 57 students attended the Georgia State & Perimeter College Informational Session, which featured representatives from Georgia State and the Perimeter College campus. This session served as an exposure and informational session for students interested in attending GSU. 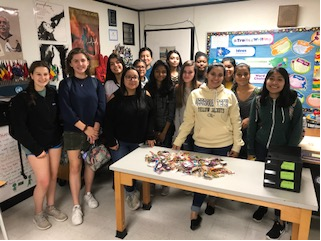 90 students attended the Hispanic Scholarship Fund Opportunities for Latinx Students, which featured scholarship and funding opportunities for students at Centennial who identify as being of Hispanic or Latin American descent. This session was led by our very own parent liaison, Mrs. Norma Escalera-Smith. All of our senior students attended the Class of 2019 Apply to College Day, which was a time during our seniors' English classes to apply for college. Representatives from Kennesaw State University, Gwinnett Tech and Georgia Gwinnett College were present. This session was led by Centennial's Counseling Department. 41 students attended the 2 Year College & Technical School Panel, which featured local 2-year and technical schools. This session was led by Centennials' Counseling Department. 69 students attended the CHS Alumni 411 on the College Experience, which covered the college experience from the perspectives of current students. This session featured 10 of Centennial's very own alumni and was led by Ms. Heidi Graver and our School Counseling interns, Brittany Johnson and Chelsea Falcone. Centennial High School had a very strong showing at the Georgia National Fair Youth Art Contest. This is a juried exhibit, meaning that judges select the works (from thousands of entries) that can be displayed at the event. So, from this very competitive field, 6 Centennial Students placed at the Fair, including 1 first place award! Colleges are still coming to town! Be sure to stop by and learn about them. The dates and locations of the College representative meetings are listed below. The PTSA’s Caring and Sharing Committee reaches out to help less fortunate students at Centennial High School. 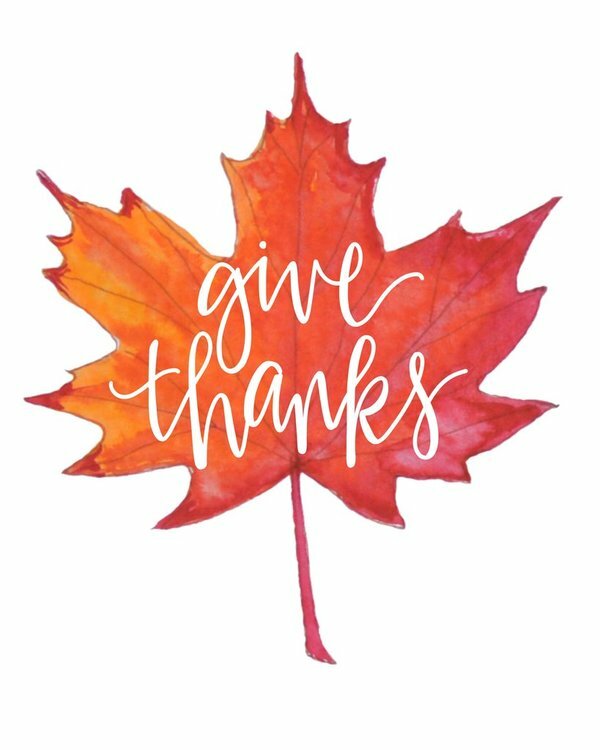 This Thanksgiving season we need your help by donating $25.00 gift cards (Wal-Mart or Kroger) to give to CHS families in need. Contact Cindy Soder at soders@bellsouth.net or 770-315-5733 if you have any questions. Mock tests are an excellent tool for sophomores and juniors to use in determining their test prep strategies for their college exams. 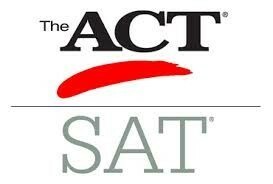 College bound students should try to take one of these practice exams prior to taking the real thing. These mock tests are conveniently administered at Centennial HS. HOSA is a club for students interested in pursuing careers in medicine. We participate in local, regional, and national competitions in healthcare knowledge and skills such as CPR, First Aid, and more. We develop future leaders in health care. 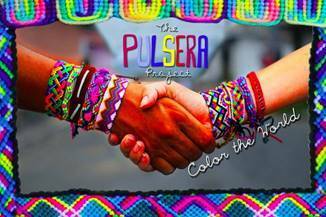 Our Interact students completed their international project by participating in the Pulsera Project. From Monday October 29 thorough Friday November 1, the Interact Club members sold Pulseras bracelets in Spanish during all lunches in the cafeteria. The Pulseras color the World project buys hand-woven Pulseras from Central American artists and then partners with student groups to sell them through U.S. schools. They provide sustainable fair-trade employment and dramatically expand economic opportunities for nearly 200 artists in Nicaragua and Guatemala. They also educate U.S. students about Latin American culture and the importance of Fair-Trade practices. With the money raised from Pulsera sales the project funds many programs that empower people through secondary education, university scholarships, housing programs, youth shelter support, workers' rights advocacy, funding for environmental initiatives, and more. Their projects are guided by a philosophy of empowerment. Rather than giving things to people, the project empowers people with the skills, opportunities, and education that allow them to provide for themselves and their communities. We successfully raised $1055 for the project. Check out a 60 second vimeo about the project. Yearbooks now available for purchase! We are 60% sold for the year, so make sure you secure your book today. Yearbooks are currently $80. 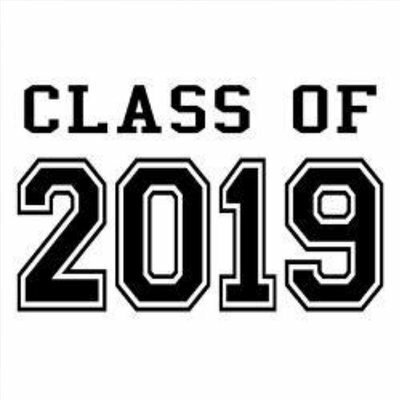 SENIOR PARENTS: Senior ads now available for purchase! Visit the link below to build yours now. Don't miss out on this wonderful opportunity to honor your graduate! 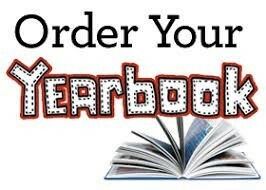 To purchase yearbooks and/or senior ads, click here. The Rotary Club of North Fulton sponsors the Centennial Interact Club, led by advisor Marcelle Male. 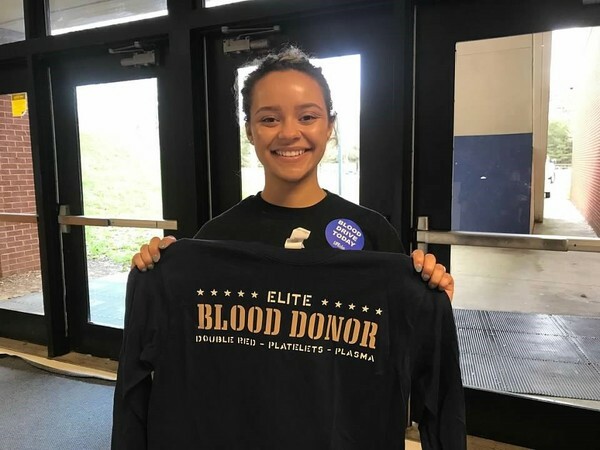 The Rotary Club participates in the Rotary Youth Exchange, which will bring an international high school student to Centennial High School in the 2019/2020 school year. Laura Lahdensuo, from Finland, is attending Centennial this year in the RYE program. The exchange student will live with 3 separate host families, each for approximately 3 months. The Rotary Club is currently seeking host families in the Centennial school district for the next school year AND FOR LAURA LAHDENSUO. 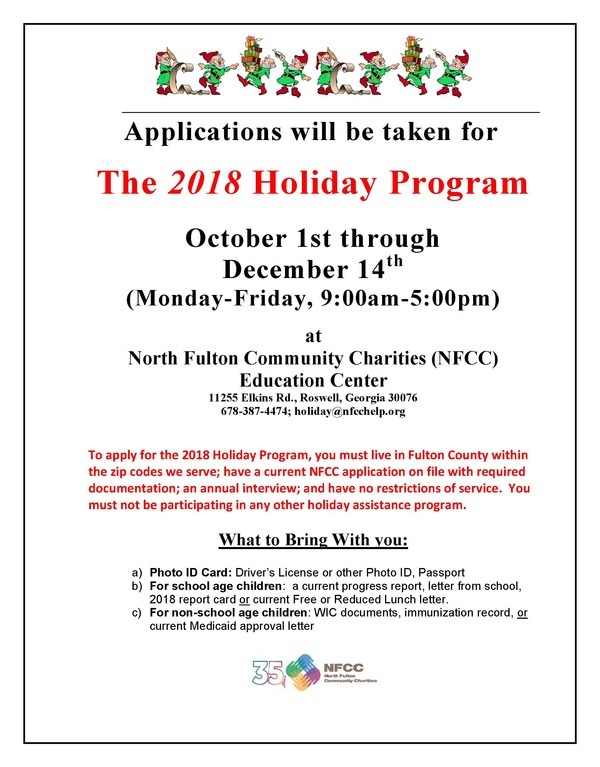 For more information you can contact Marcelle Male at male@fultonschools.org or Rotarian Richard Matherly at rmatherly@yahoo.com or via (770-314-1880). 1) SENIOR PICTURES - should be done already. $115 payable at GABalfour.com - this price will go up to $170 in March 2019 so save money and pay early. Rental of graduation facility, tickets, programs, etc. You must have the cap AND the gown. 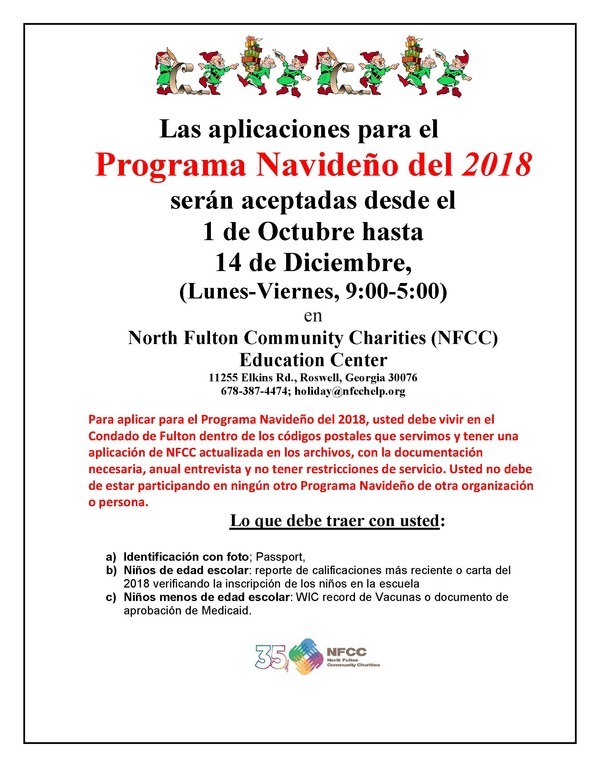 YOU MUST CONTACT Ms. Prelac - prelac@fultonschools.org - for permission. Senior Dues pays for all senior week activities. You will not be able to participate unless this fee is paid. 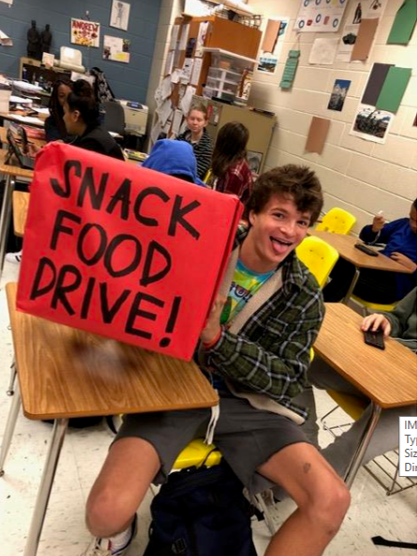 Bring $40 payment to Ms. Jimenez in I-58 or Mrs. McKay in the Learning Commons (Make checks payable to Centennial High School) or use the Payment Portal account on the school website CHSKnights.com. Pay by December 20 to avoid $5 Late Fee! Save money and pay early. To receive text messages on Remind 101 - Text @3eaed6 to 810-10. 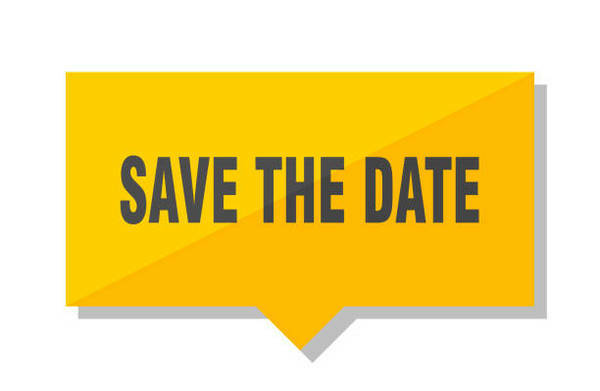 SENIOR SERVICE DAY on 11/16 – PARENT VOLUNTEERS ARE NEEDED!!! Centennial High School’s Senior Service Day is back for its thirteenth year and will be held on Friday, November 16, 2018. On this day, members of the Centennial Class of 2019 will have the opportunity to give back to their community by working in small groups at more than 20 volunteer sites in and around the Roswell community and beyond, while learning about the spirit of service and volunteerism. To continue to make this event a stand-out success in the Centennial community, we need many parent volunteers to chaperone. Please volunteer at https://www.signupgenius.com/go/10c0d4ea5af22a1fb6-chssenior. PTSA Senior Service Scholarship Opportunity! 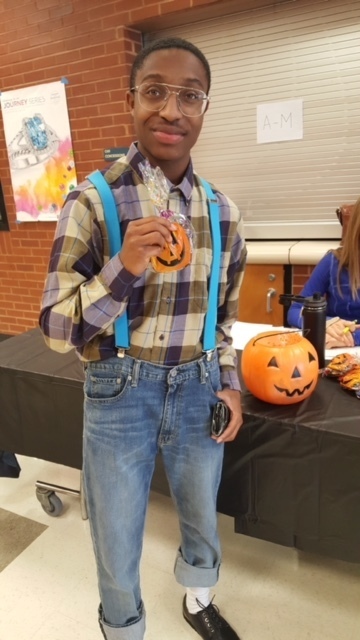 Each year the Centennial High School PTSA offers several scholarships, some up to $1000, recognizing exceptional dedication to volunteerism among the senior class students. These scholarships will be awarded to students who best exemplify the PTSA’s ideals of outstanding commitment of service to others in our school, community and world. Any graduating senior with a GPA of 80 or higher who is enrolling at a college, university or technical institute of higher learning may apply. Applicants (or their families) must be a member of the PTSA by the time the application is submitted. Applications and a detailed description will be available on the PTSA website after October 1 and will be due in the front office by Friday, March 1 at 3:30 p.m. All applicants are encouraged to attend one of two workshops that will take place in January during lunch in the Learning Commons meeting room. This 10 minute workshop will provide students with an overview of the application and selection process, an opportunity to ask questions and learn about how to complete an application which best reflects the quality, diversity, leadership roles and overall impact of their community service over the past four years. If you have any questions, please contact Amy Pauls, Scholarship Committee Chair, at amypauls@me.com. 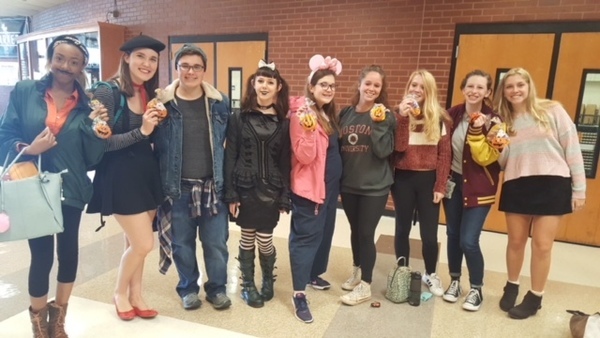 PTSA Trick-or-Treated our Senior class on Halloween with goodie bags of sweets! 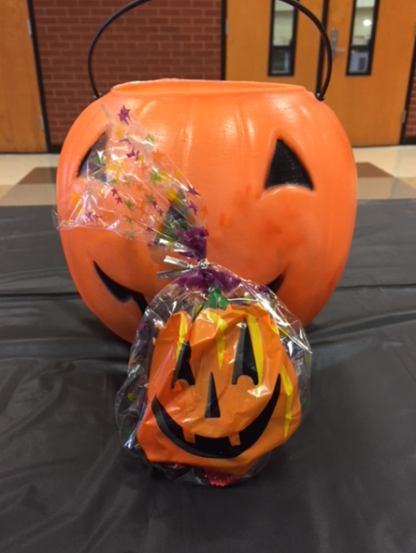 Throughout the year, PTSA will show our seniors how proud we are of them with various treats. Our next treat will be November 15th! This is a closed group and names will be verified based on MySchoolAnywhere, so please make sure your info is updated there. Dr. Jeff Rose resigned from his Fulton County Schools superintendent’s position, with his final day with the school district being December 20. Dr. Rose officially joined Fulton County Schools as superintendent in June 2016, accepting a three-year contract. 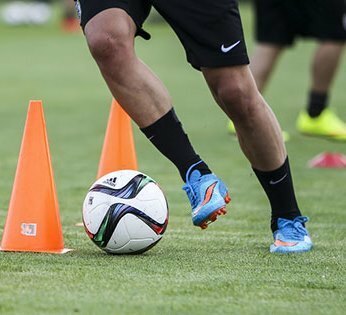 He was in the third year of the contract, which was extended in June to October 2019. He had previously served as superintendent in Beaverton, Oregon, the state’s third largest school district. Fulton school board appointed Dr. Cindy Loe as interim superintendent of Fulton County Schools (FCS). Dr. Loe will work closely with the School Board and current FCS Superintendent Dr. Jeff Rose on a transition plan to ensure focus on the current strategic plan, as well as the successful execution of daily operations of the district. 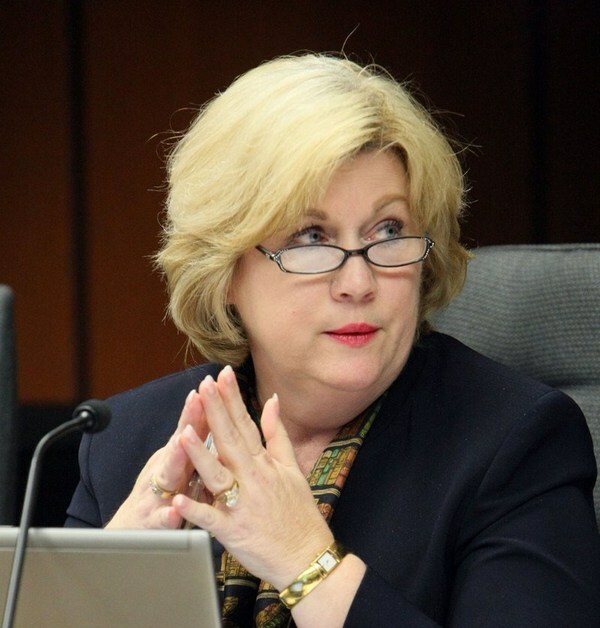 Dr. Loe served as Fulton County superintendent from 2008 to 2011 before retiring and becoming a leadership consultant supporting school systems and superintendents with training educational leaders. Dr. Loe’s effective date will be determined in the coming weeks. She will not be a candidate for the position and will assist the School Board as it begins the process to search for a permanent replacement. Over the past few years, Centennial has completed requests for flexibility (RFF's) that assist the school in working around constraints. These RFF's gives Centennial the ability to allow students to substitute certain activities for required courses like personal fitness, allows students to access the opportunity to participate in internships and work-based learning, and earn a study skills credit when working toward credit recovery. This year we must renew those RFF's and you have the opportunity to comment on them. This year we are proposing a new RFF for Centennial that will allow our End of Course Milestones testing window to be reduced from 10 to 5 or fewer days. Only students who have testing on a specific day will come to school at the regular daily start time of 8:15 am. All other students will report to school approximately 3 hours later on testing days. Buses will run at both the regular bus times AND the 3 hour delayed time on these days. There will be a cost of roughly $16,000 to implement this RFF due to the additional transportation. This RFF will reduce the overall disruption in instructional time for all students during the typical 2 week testing timeframe. It will also allow students who will be having testing to have complete focus on their work. 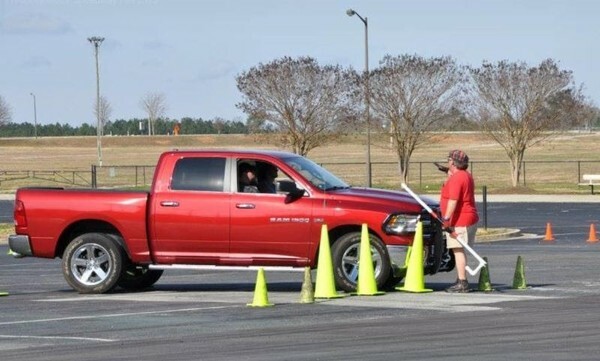 Milton HS has already implemented a similar process at their school. We need your help! Please use these links to provide public comment on these RFF's. Thank you in advance for your assistance! The Advanced Drama Students present Women and War by Jack Hilton Cunningham on Monday, Dec 3 at 7 p.m. in the CHS auditorium. This multi-media event follows women’s journeys impacted by America’s conflicts throughout our history - housewife to worker, young bride to nurse, mother to widow and young woman to soldier. These are tales of sacrifice, love, resolution and hope told by those who bravely persevered on the home front and on the battlefield. The performance is FREE. Come join us for a moving, funny, exciting, and humbling evening. (at Holcomb Bridge MS). Bring your items in the Learning Commons. There are donation boxes to collect your snacks. 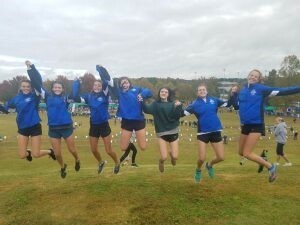 Centennial Girls Cross Country Places 7th at State Meet!! 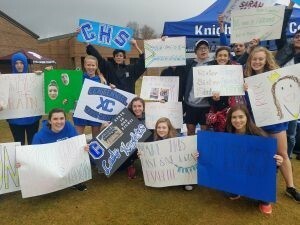 Last week, the Centennial Girls Cross Country team placed 7th in the Georgia State Meet out of a field of 31 teams/218 runners across the state who all qualified for this event. THIS IS THE HIGHEST TEAM FINISH IN CENTENNIAL SCHOOL HISTORY!!! The team was led by Grace Truax who finished in 18th place with a time of 20:51. Isabelle DuPlessis and Megan Strickland rounded out the top 3 finishers for Centennial. Every team member competed so hard and really worked together for this amazing achievement. This was the first time that these runners had been to the state meet and the experience was a memorable finale to a great season. The girls were cheered on by an amazing group of student, parent, and coach supporters who made the almost 2 hour trek to the event. What a great community!! Congratulations to the entire team on their season and finish at the GHSA State Meet! 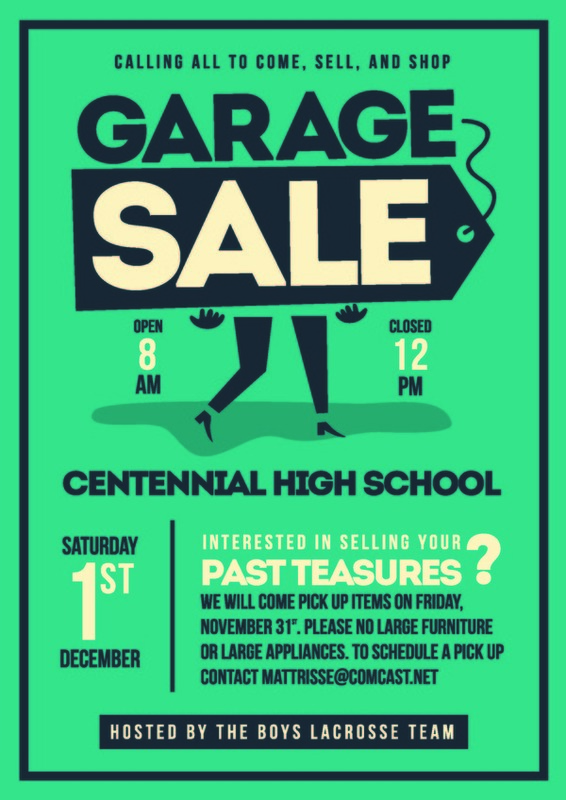 Boys Lacrosse will hold a Huge Garage Sale on Saturday, December 1st at the school from 8-12. Come out and find your treasure or if you would like to clean up your house by donating items just collecting dust, we will come pick up items on Friday, 11/31. Please no large furniture or large appliances. Contact MattRisse@comcast.net to schedule a pick up. 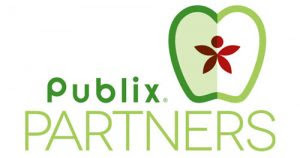 Effective October 1, 2018, Publix Partners cards will no longer scan or be accepted. If you already have an Amazon account then log in using your existing Amazon information. Note: the accounts are linked, but you have to be on the AmazonSmile website in order for them to make a donation to your specified charity. 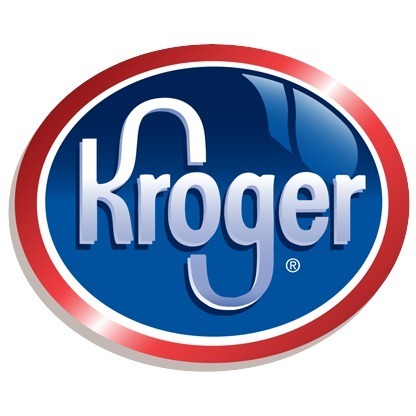 Did you know that out PTSA earns money every time you buy groceries at Kroger if you have gone online and assigned your Kroger Plus card to Centennial? To get started visit http://www.krogercommunityrewards.com. and link to "Centennial High School PTSA". Then just remember to swipe your Kroger Plus card or use related phone number when shopping. 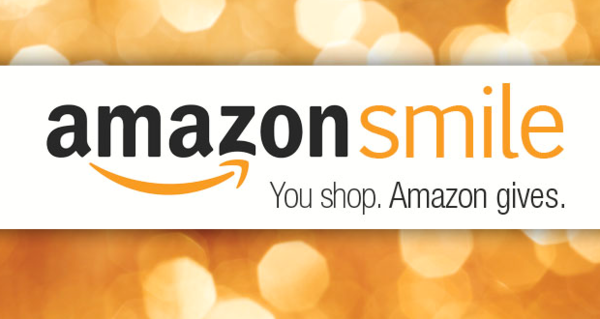 It is an easy way to support the PTSA while you are getting your shopping done!